Ultra Active® suds+ is a concentrated blend of surfactants and protein removing enzymes. 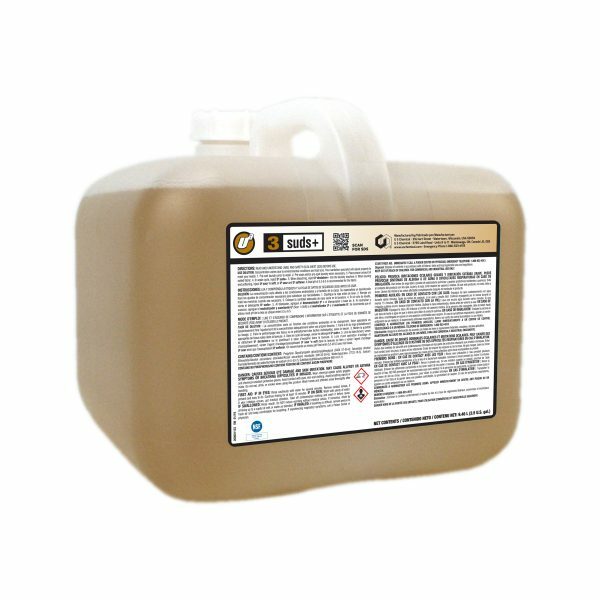 Specifically formulated for health care facilities, this product will out perform competitive liquid detergents. Ua suds+ provides excellent soil and stain removal while extending fabric life.